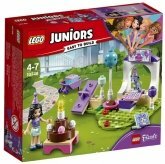 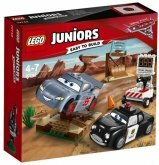 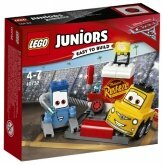 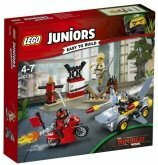 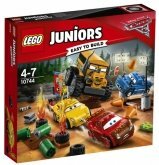 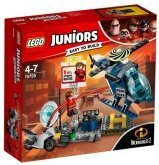 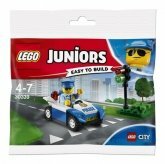 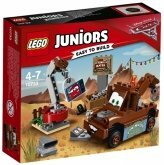 LEGO Juniors has been specially designed for beginning builders. 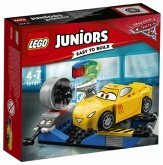 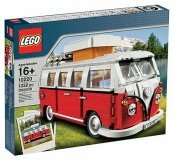 LEGO Junior sets allow children to discover all the possibilities of building with LEGO. 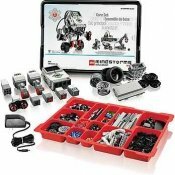 The clear, step by step instructions build the kid's confidence and let him or her take on more complex projects with enthusiasm. 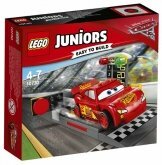 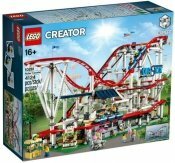 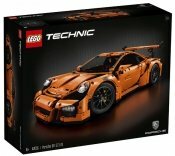 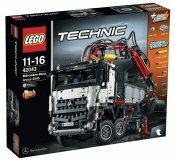 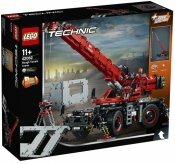 The series has specifically been developed as a stepping stone for LEGO construction toys. 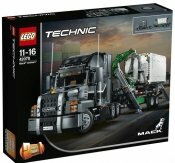 Some sets are based on daily life, featuring models of excavators and police stations. 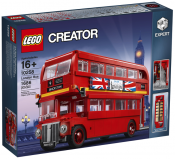 Others speak to the imagination with characters such as superheroes and princesses. 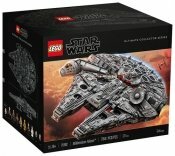 A few sets include a LEGO storage system for easy tidying up. 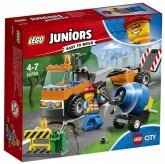 LEGO Juniors is the perfect introduction into the vast world of LEGO construction toys.